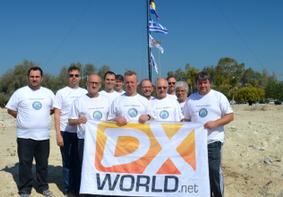 You have probably heard something about recent efforts to develop a special “FT8 DXpedition Mode” in WSJT-X. This message aims to bring you up-to-date on our progress, and generally to make our plans more widely known. 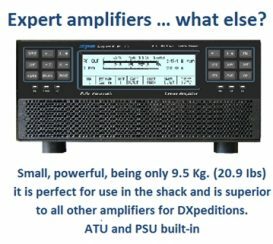 The basic goal of *FT8 DXpedition Mode* is to enable DXpeditions to make FT8 QSOs at the highest possible rates. We have been working together with members of the Baker Island (KH1/KH7Z) group. Their planned expedition will take place in June-July 2018. Like most major DXpeditions, this one will almost certainly make a majority of its QSOs using SSB and CW. However, the group is well aware of the rapid rise of FT8 popularity, and they plan to use FT8 as well. 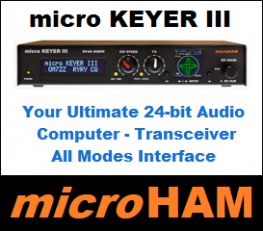 Making FT8 QSOs with KH1/KH7Z will require the DXpedition and everyone trying to work them to use a new, yet-to-be-released version of WSJT-X. 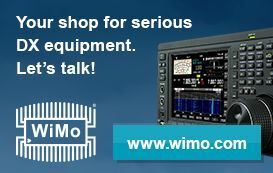 We have tested the new program features on the air several times, and found them to work well. Another test run will probably be scheduled in a month or so. 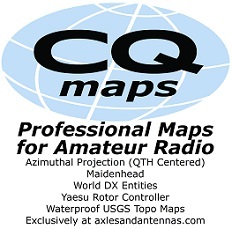 There will be plenty of advance publicity inviting others to upgrade to a “Release Candidate” called WSJT-X v1.9.0-rc1, and to join in trying to work one or more specific “pseudo-DXpedition” stations at a certain time and frequency. In this way, we hope to continue shaking bugs out of the program and generally to improve its usability — both for the DX operator and those seeking to work him.